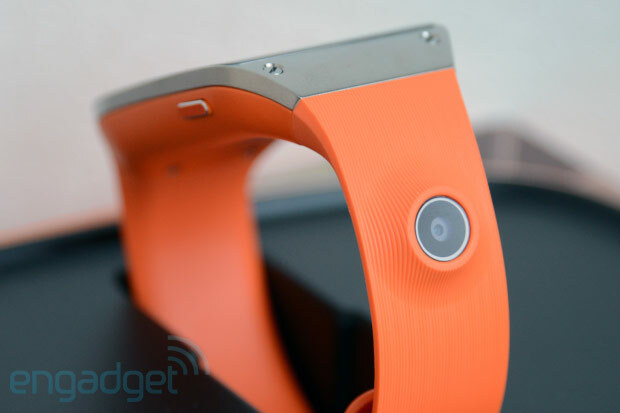 The Galaxy Gear entails a 1.6-inch OLED screen, weights a mere 2.47 ounces and comes with a 1.9 megapixel camera embedded in the strap. 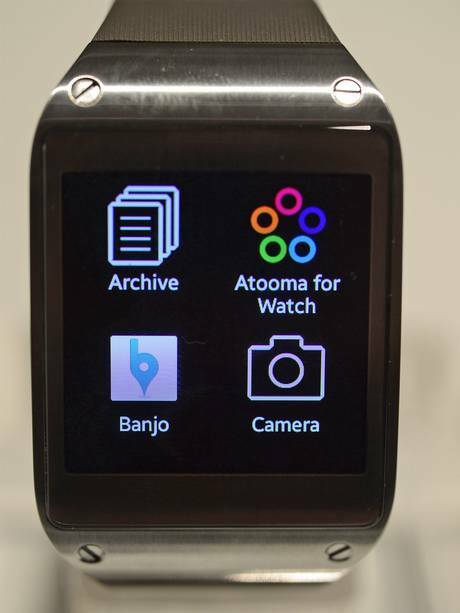 The device will run on the Android operating system and features a built-in speaker that allows users to conduct hands-free calls. 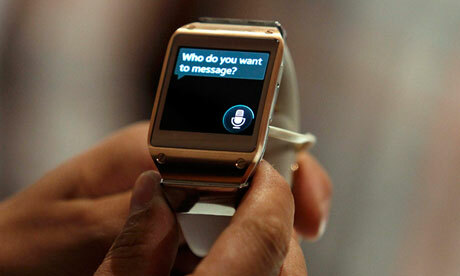 The Galaxy Gear also provides users with a preview of incoming calls, texts, emails and alerts. Users have the option to accept these calls, messages and emails, or simply ignore them. 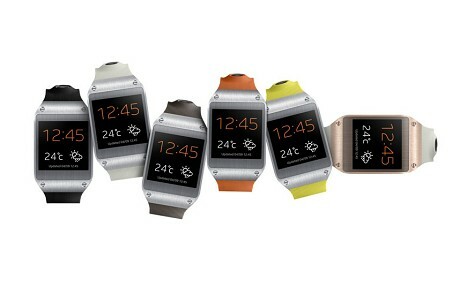 The smartwatch comes in 6 different colours ranging from Jet Black to Oatmeal Beige. 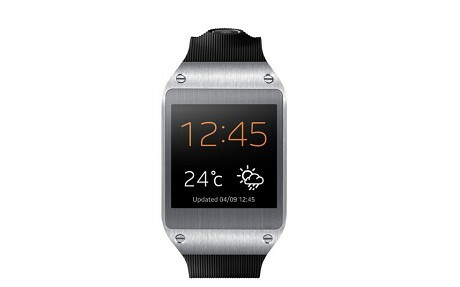 Galaxy Gear will go on sale in 149 countries this month, and will cost a rather expensive $299 (£191). This launch highlights Samsung's aggressiveness to get new products launched before rivals to avoid further patent litigation. 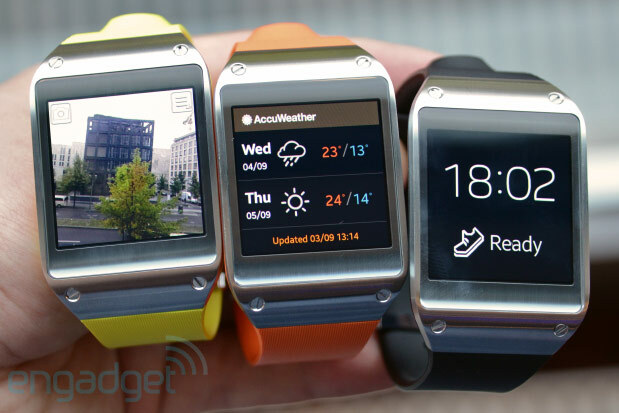 Back in 2011, Apple accused Samsung of allegedly copying the iPhone and iPad design. From that point, it's been a constant patient battle between the two companies who find new patient infringements to claim damages upon.